Armor All® Cleaning Wipes are the quick and easy way to clean up your auto surfaces. Protects vinyl, rubber and plastic from fading and cracking caused by UV, ozone, oxidation and extreme temperatures. Clean, shine, and protects your car's rubber, vinyl, and plastic with Armor All® Protectant Wipes. This non-smearing windshield de-icer melts frost, ice, and snow on contact. Its high volume delivery allows quick and easy removal from windshields, car windows, and headlights, as well as opening frozen car locks. Quickly and effectively removes soils from most upholstered fabrics and similar surfaces. High foam cleans quickly but does not soak in, leaving the fabric clean and dry. Instant Shine is a great final detail product with a silicone based coating that is designed to treat vinyl, fabric, leather and polycarbonate substrates. Specially formulated for vinyl, body moldings, engine compartments and other polycarbonate substrates...even those hard to reach air conditioner ducts. A safe blend of cleaners and conditioners. This product does not contain any additives that build up and clog pores. Contains special conditioners that help nourish leather. Formulated to clean all types of leather, including protected, topcoated, aniline, natural, suede and nubuck. No. 735 Rubberized Undercoating Spray is an ideal protectant for coating fender replacements, new panels, section repairs, undercarriage, and weld joints. Leaves a paintable surface. 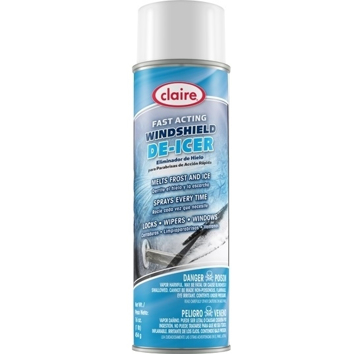 The spray prevents rust, deadens sound and seals out moisture quickly and easily. In addition, it resists salt corrosion.